Drinks Reception Music represents a fantastic Uilleann Piper for wedding entertainment. Uilleann pipes is a great option for drinks reception entertainment. Traditional Irish artists are always a favourite for Irish weddings, especially those with foreign guests. 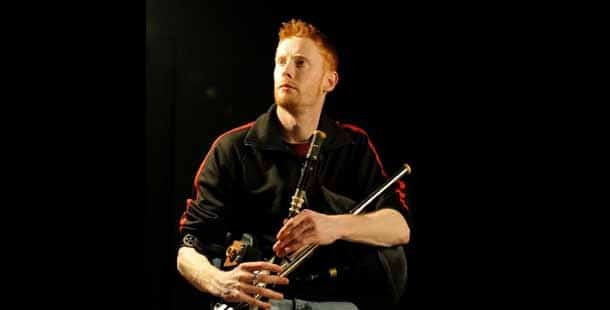 Our Uilleann piper is a highly experienced musician who has been performing since the young age of just five years old. He has studied music extensively and is currently pursuing a Masters Degree in Irish Music Performance in the Irish World Academy of Music and Dance at the University of Limerick.